APN of Uninor for Android Samsung, Micromax, Sony. APN stands for Access point name. 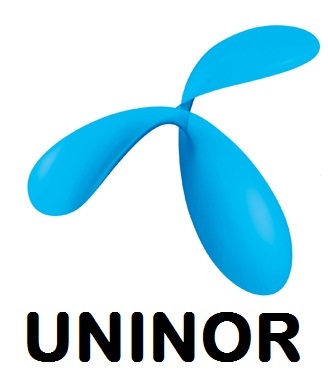 Uninor, a Telewings Communications, is an Indian mobile network operator. Is your Android mobile or tablet Uninor internet is not working, even after having a valid Internet plan? If your APN of Uninor mobile is not correctly installed or set, you will not be able to use uninor internet in your android mobile. To get APN setting directly from customer care, SMS ALL to 58355. But Sometimes, Service providers are unable to deliver settings in some mobile, so for that you need to set APN setting manually. I had experienced the same problem. You can also see and recommend your friend to solve for other service providers like MTNL,Videocon, Vodafone, Airtel, Aircel, BSNL, Reliance, Idea, Tata Docomo etc. 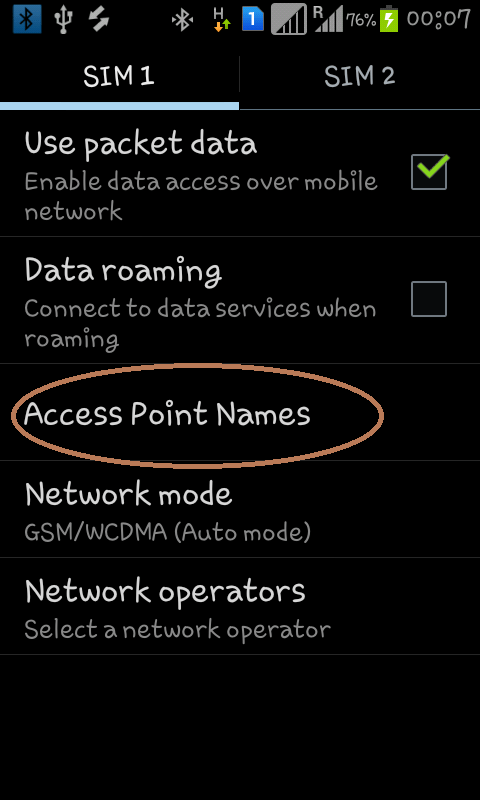 We can set this setting in every mobile but, i will demonstrate you to set APN in Android mobile step by step. 1.) Navigate to Settings, then Wireless and Networks and to mobile networks i.e Settings-> Wireless and Networks -> Access Point Names(APN). I suppose, that after setting APN of Uninor Manually, your internet will work properly in your mobile. You may also read How to make 3G or HSPA internet connection work in Android. If you are still finding any problem after following above steps do comment below with your problems, we will hopefully look on that issue. Your valuable suggestions and experience with our website, is always welcome as comment. Disclaimer: Although, we have taken utmost care in gathering correct APN setting of Uninor service provider from our reliable resources and with our own research and experience, but we are not responsible for any inconsistency and inconvenience in accessing internet as we not a part of any of the service provider. Entered all the details as mentioned above, but it is not saving. What should I do??? Thanks it working properly …..
442320’H error in uninor services in configuring handset settings. I am unable to use internet on my mega l9152 handset. the above mentioned settings not working on my mobile….. Micromax A57. i need unior internet setting for my intex aqua i5 HD mobile. I m still facing problem to on internet. Please need help. I am using Micromax Bolt A068. APN Type Shoud be selected as Internet. So, kindly suggest me which should I select for setting. I already tried wap but its not working. My mobile is samsung galaxy core duos GT 18262. am having the problem with internet settings. will you piease send me the details how to browse faster. All those having a problem in saving apn simply change name to Uninor and apn to Uninor only.. No need to change other settings… And then finally save.. Hopefully this will solve the problem. I am using Micromax A121 model. i want to use net in my uninor card and for that i have made all the manual settings as per above mentions. Although i am not connecting with internet so please advice me. in my yuphoria phone above mentioned setting is not working. so am i missing something ? help me to start 2g internet in yuphoria phone. And not able to access internet using Bsnl sim. Used all above info still not able to make it. thanks a lot…….its working for me……..its better then customer care ………………. Just bought today Intex power hd. Uninor internet was not working even I have working internet plan. Thought there may be Manufacturing defect. Read our article, tried it anw wow, it Worked perfectly for me.